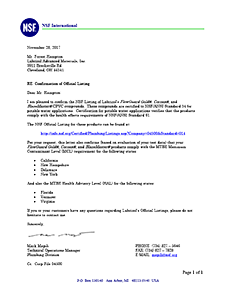 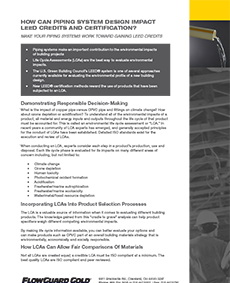 Downloads and Sell Sheets | Lubrizol Advanced Materials, Inc. 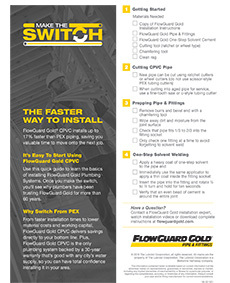 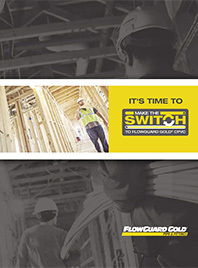 Discover why you should make the switch to FlowGuard Gold® CPVC from products like PEX, copper, and other CPVC and plastics. 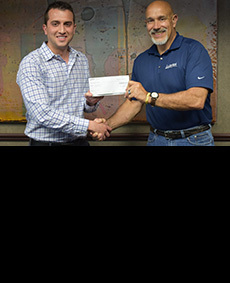 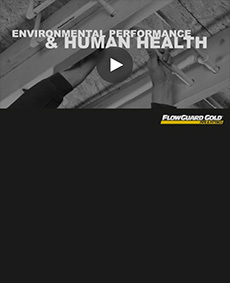 Understand your role in protecting water quality and minimizing risk of water contamination. 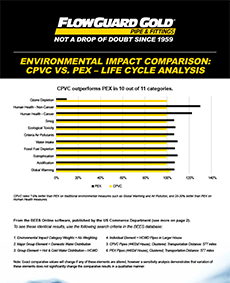 CPVC outperforms PEX in 10 out of 11 catorgies. 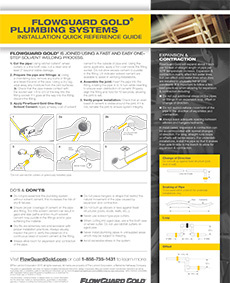 Download the details. 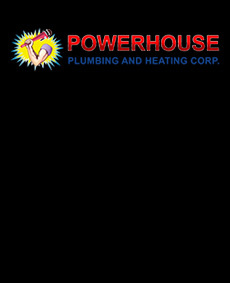 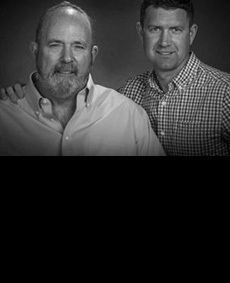 Get the facts on the only trusted potable water system by builders and plumbers for nearly 60 years. 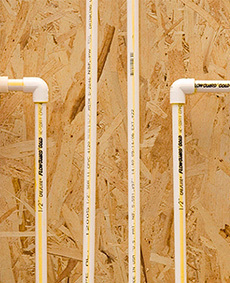 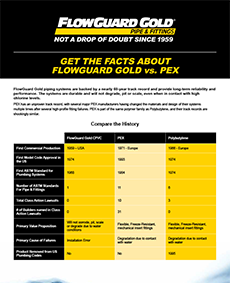 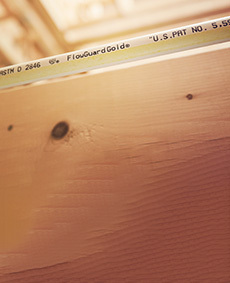 Get the facts about FlowGuard Gold vs. PEX. 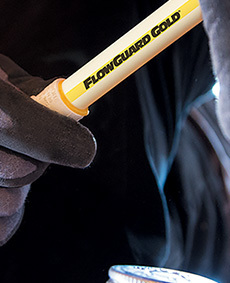 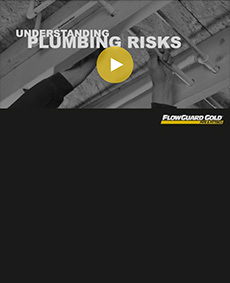 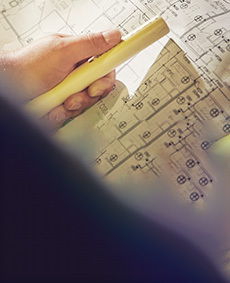 Get straight forward answers to common questions and misconceptions about FlowGuard Gold. 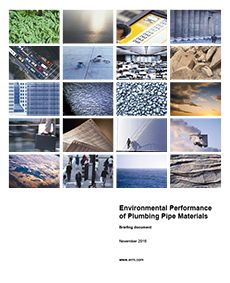 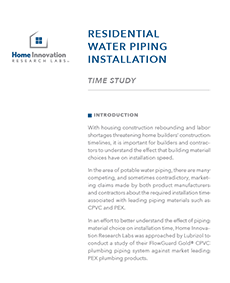 Download the results of a study designed to better understand the effect of material choice on installation time. 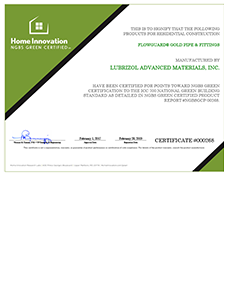 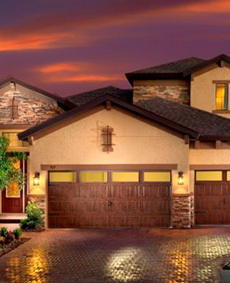 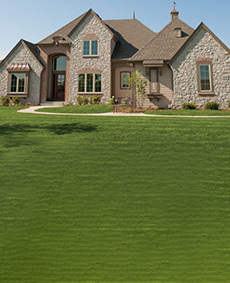 FlowGuard Gold is the only residential NGBS Green Certified Plumbing Pipe System. 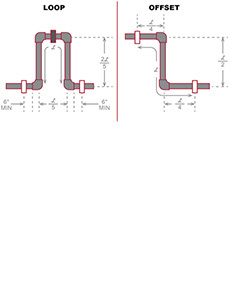 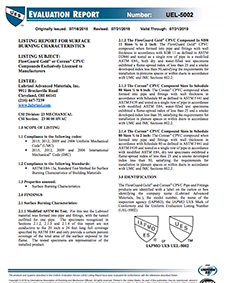 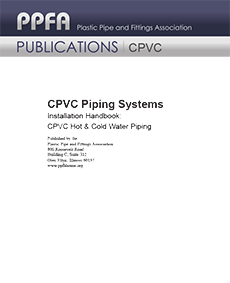 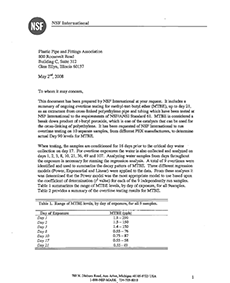 Basic information for the installation of CPVC piping for hot- and cold-water distribution systems. 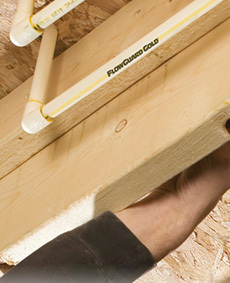 Heat and humidity are two conditions that plumbers must be mindful of while working with solvent cement. 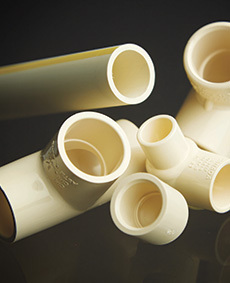 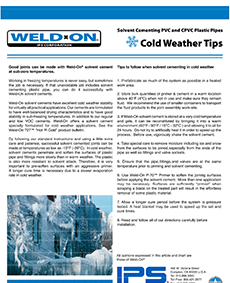 Tips for solvent cementing CPVC plastic pipes in cold weather. FlowGuard Gold's white paper on the Life Cycle Assessment conducted is available to learn more about how LEED credits can be earned. 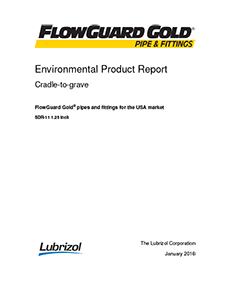 FlowGuard Gold is the plumbing pipe industry’s first ISO compliant, third party cradle-to-grave Life Cycle Assessment to demonstrate environmental performance. 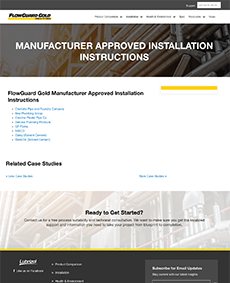 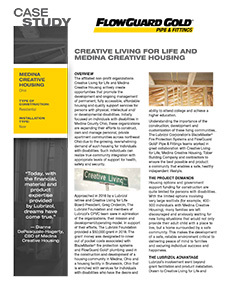 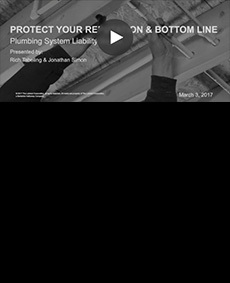 Get the links to the manufacturer-approved installation instructions. 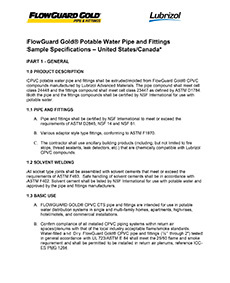 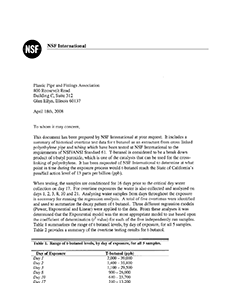 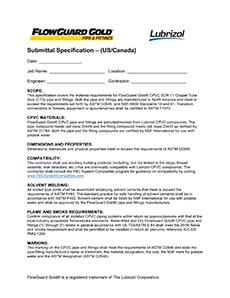 To aid engineers in designing for FlowGuard Gold® CPVC piping systems, we developed a Pipe Expansion Calculator.